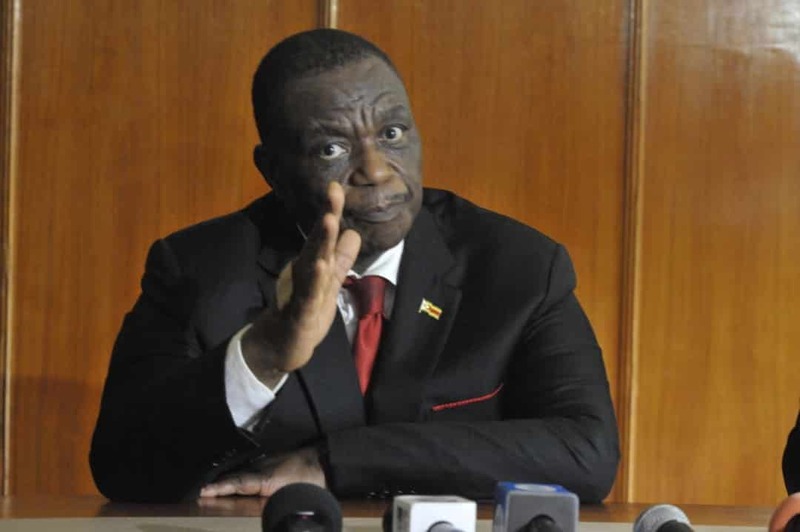 Zimbabwe’s Vice President Constantino Chiwenga who grabbed the headlines last weekend reportedly seeking medical attention in South Africa, has been airlifted to India where he is steadily recuperating, the government has said. Writing on his micro blog Twitter yesterday, Information, Media and Broadcasting Services deputy Minister Energy Mutodi confirmed the news. “The Hon. Vice President CDN Chiwenga is recovering well from some minor abdominal ailment in Delhi, India. Meanwhile, His Excellency President ED Mnangagwa has secured lucrative deals that will make a difference to the economy and provide jobs to the youths,” Mutodi wrote. Chiwenga who surprisingly appeared at the cabinet meeting, showed signs of unwell, however, he told the state broadcaster ZBC that he was well expressing shock that some people were wishing him dead. Last week, Zimbabweans in diaspora South Africa besieged Groote Schuur Hospital in Cape Town demanding Chiwenga to return to Zimbabwe and seek medication at local health institutions. This comes in the wake of wide criticism leveled on senior government officials who seek medication abroad while local health institutions are collapsing. Chiwenga opened up on his health condition last year in which he said the ailment started during the operation restore legacy in November 2017.